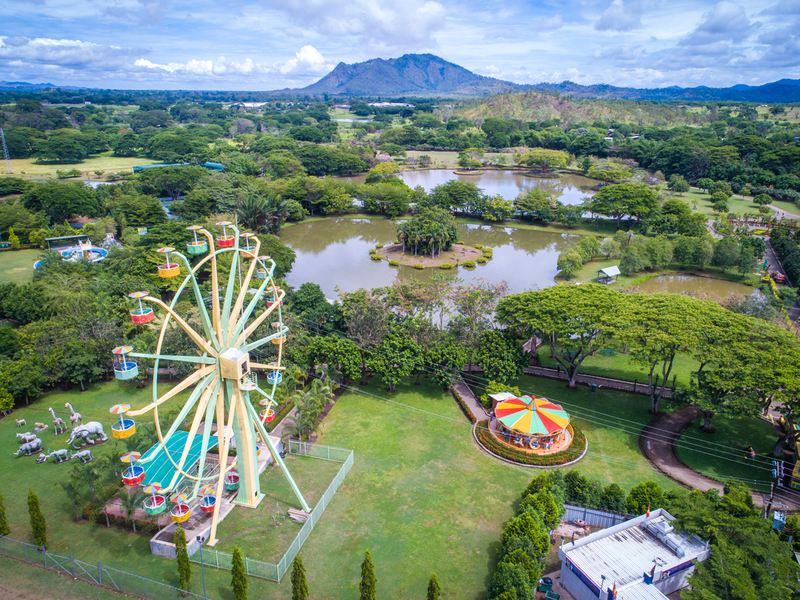 Adventure Park is Port Moresby’s only theme park and features an assortment of rides and attractions including a delightful Ferris wheel with fine views across the plains at 14 Mile, waterslides, paddleboats, and a colourful merry-go-round to rival Mary Poppins’ adventures. Equally colourful is the display of native orchids found at the National Orchid Gardens at the edge of the Park. The gardens house the largest collection of orchids in the Southern Hemisphere. 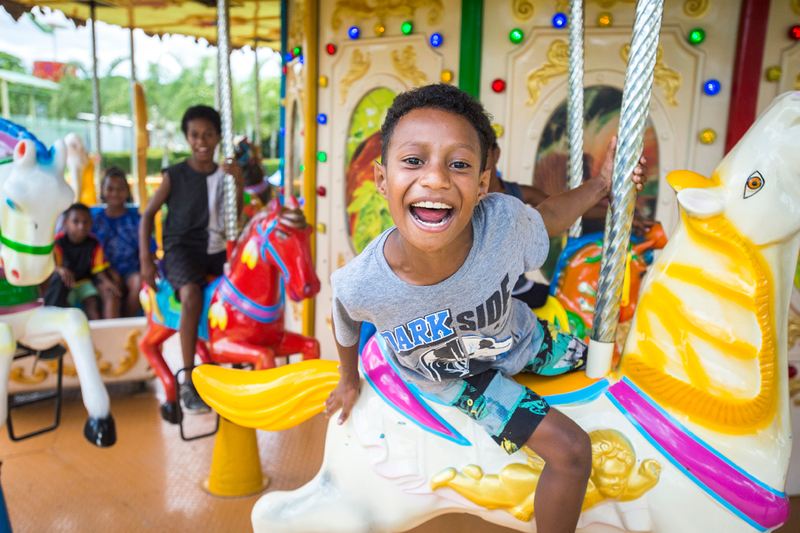 All year round, you can explore over three thousand orchid species, unique to Papua New Guinea. Peak flowering season for most orchids is between December and March. Crocodiles ~ Saturday & Sunday at 3pm. For tours or hotel pickups phone +675 311 2471.